Mumbai: This year’s most anticipated film featuring Aamir Khan and Katrina kaif is set to release at the end of this year. 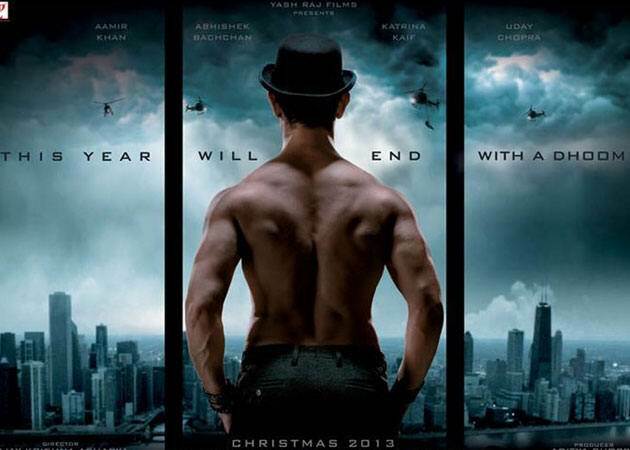 Dhoom 3 is another sequel of Dhoom series. The earlier movies featured Hirithik Roshan and John Abraham as the villeins in the movie. Do you know, Sharing this post with your friends will take less than 2 seconds? Please help us grow by sharing this post with your friends on Facebook, Twitter and other platforms.